This is the most recent update of a post I originally published on June 29, 2017. Start small and recognize that it’s a process to go cruelty-free. It can be really overwhelming when you first decide to go cruelty-free. I see a lot of people who put pressure on themselves to make the change within days. Don’t rush. Take it step-by-step. My biggest piece of advice is to not rush the change and take it step by step. 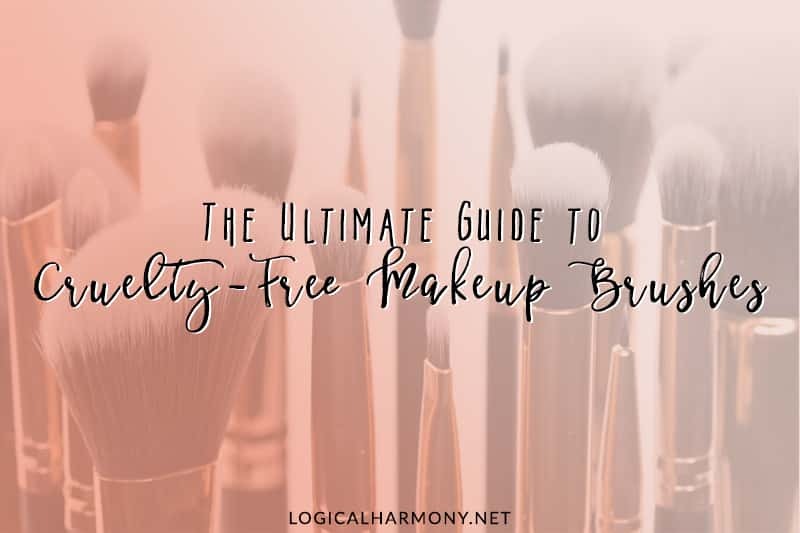 Making sure that you’re not feeling overwhelmed and frustrated not only the process of going cruelty-free easier, but I have found that people are more likely to stick with a cruelty-free beauty routine when they transition slowly. Taking it slowly prevents it from feeling impossible. I know too many people that tried to go cruelty-free literally overnight. They felt overwhelmed, confused, burnt out, and within a month they went back to using brands that test on animals because it “seemed easier”. Remember that baby steps are okay. Please keep in mind that adding any cruelty-free products into your routine is still great. As you start to learn more, there may even be products you use that are tested on animals that never even crossed your mind to check. Don’t beat yourself up over this! Transitioning your beauty and makeup products to cruelty-free products is a process for many. Recognize this, forgive yourself as needed, and go cruelty-free in a way that works for you. As you use products up, replace them with cruelty-free options. You don’t need to throw everything you currently own out. This relates to the point above – don’t feel like you need to replace everything all at once. For some people, it’s really easy to find replacements for all of their beauty products. For others, it takes some time. This can be due to having to research brands, a lack of availability of cruelty-free brands in stores in your area, not knowing where to shop online, not having the financial means to purchase lots of new items at once, or simply just trying to find cruelty-free products that work well for you. Replace your favorites with cruelty-free products as you go. What I suggest is to replace products as you use them up. While you’re running out of your current products start trying new cruelty-free options. Go to stores like Ulta and Sephora where you can take home samples of products, or look for travel sized versions of things to try out. In some cases, you may be able to find a new cruelty-free favorite right away but other products may take longer. Don’t feel guilty! It’s a process that takes time. A lot of readers tell me that they feel guilty for not being able to replace everything all at once. Please don’t feel this way! For many, the best way to go cruelty-free is to research brands and products while using what they already have. This gives you some time to find the right brands, products, and shades for you. Purchase the cruelty-free products along the way or as you run out. Find a support system to help you go cruelty-free. Social, blogs, and YouTube help SO much! Finding a resource that you are comfortable with and that will inspire you to go cruelty-free is really important. It could be websites and YouTube channels based on cruelty-free products. It could be cruelty-free Facebook groups. You could use hashtags on Instagram (I would use #logicalharmony and #logicalharmonyapproved) to find new products and accounts to follow. Twitter is also a great place to find others interested in cruelty-free beauty. There are lots of places where you can find a support system. Figure out which works for you and take advantage of it. Find stores that you are comfortable shopping at for cruelty-free makeup. Some people feel the most secure shopping for cruelty-free products at their local natural food store while others want to be in the familiar setting. Shopping in-store for cruelty-free products? It can be helpful to look at specific stores and then narrowing down the what options you have for cruelty-free brands at Sephora, cruelty-free brands at Ulta, cruelty-free brands at Nordstrom, cruelty-free brands at Target, or cruelty-free drugstore brands. Others find in-store shopping overwhelming and stick to online shopping where they can more carefully research brands and products. Shopping online for cruelty-free products? 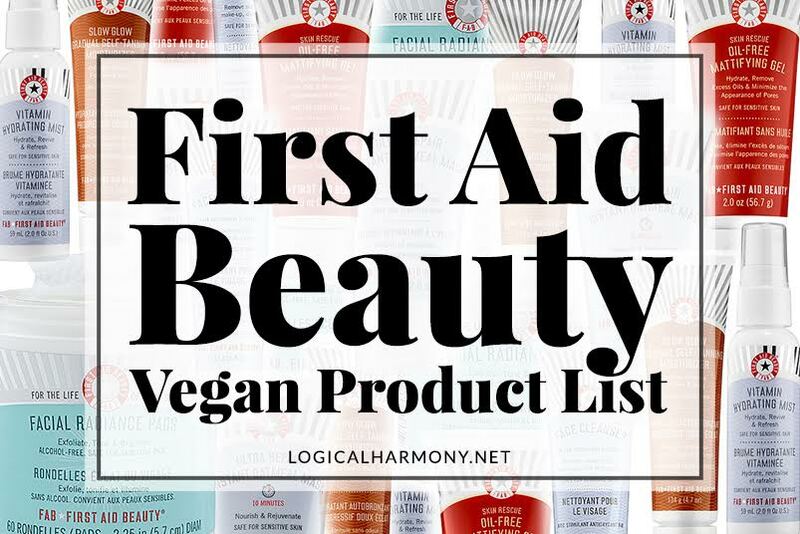 Some great online stores that carry lots of Logical Harmony approved cruelty-free brands are Beautylish, Beauty Bay, iHerb, Grove, Petit Vour, Credo, Citrine Natural Beauty Bar, The Organic Bunny, and The Detox Market. The important thing is that you find somewhere that you feel comfortable shopping. This will reduce the chances of you feeling overwhelmed or discouraged by what you are finding. Use cruelty-free shopping guides as a resource to help go cruelty-free. Making cruelty-free shopping easy will help you so much. 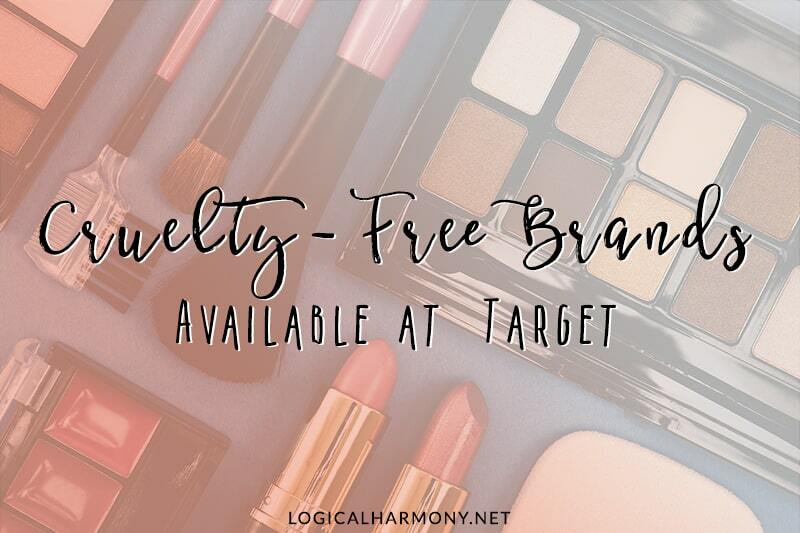 The main goal of Logical Harmony is to help people go cruelty-free and start using cruelty-free makeup. It can be hard to know what’s cruelty-free when you’re out and about shopping. 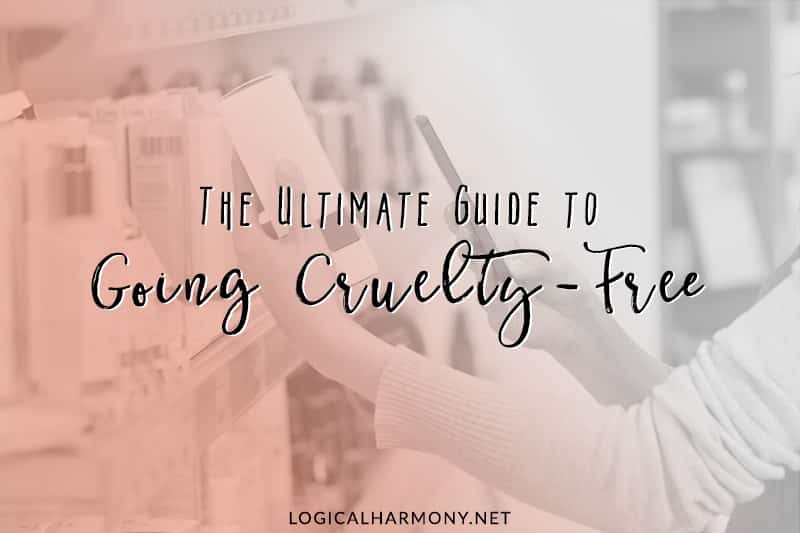 To make things easier, we’ve created lots of cruelty-free shopping guides to help you find the best cruelty-free options for you. 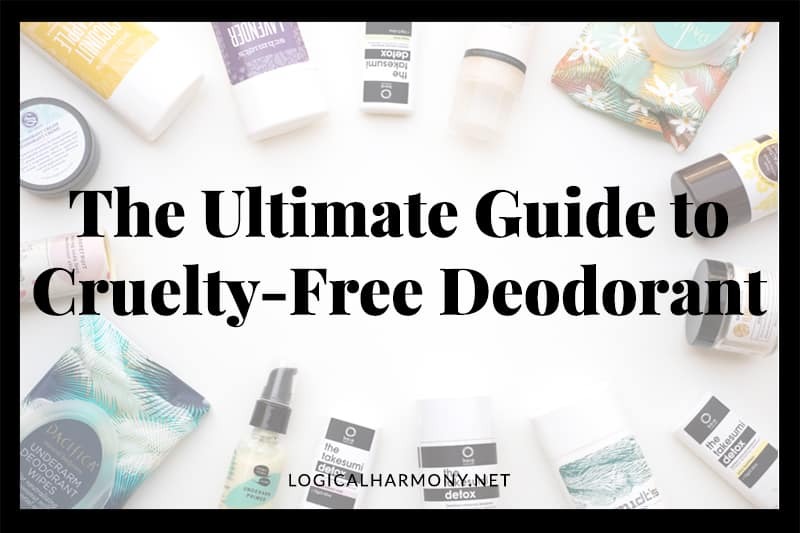 There are shopping guides to help you find cruelty-free brands at specific stores, and also lots of shopping guides to help you find out what vegan options specific cruelty-free brands offer. Print and download cruelty-free shopping guides if it helps. There are lots of shopping guides here on Logical Harmony to simplify things and several can be downloaded to bring on the go. Sign up to download guides to help you shop cruelty-free at Sephora, Ulta, and Target. 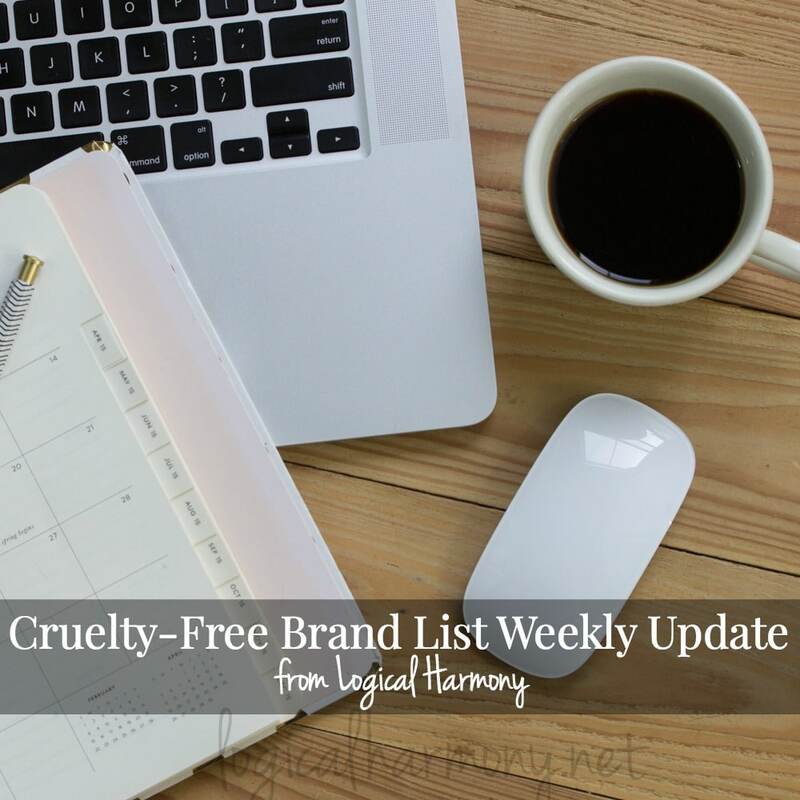 You can even find directions on how to easily access the Cruelty-Free Brand List from your iPhone or Android. Don’t get discouraged. See going cruelty-free as a fun adventure! Seriously. This is an excuse to buy new makeup! Take advantage of that and enjoy it! You may not be able to find an exact dupe for your favorite MAC lipstick shade, but you can use this as a chance to try out and find five new shades you love that are similar. You will find so many new brands and try so many new products. It really can be a lot of fun! Worried about what you will do with items that may not work out? Check with stores about their return policies on beauty and cosmetic items, find a local women’s shelter and ask their policy on accepting donations of these products, or gift them to friends. What tips have been the most helpful to you as you transition to cruelty-free and vegan makeup? This site has been my holy Grail. I don’t like going to Peta because I always end up on a sad page. I don’t have any social media so I have no where to discuss this transition. You have helped me so much. I am a meat eater. I eat bird, fish and beef. I purchase most my meat from local farms. It would be to big of a change to go full vegan for my family but I do trick them into vegetarian days. Shhhhhh. My main issue has always been why are they testing my tampons, dish soap and makeup on animals. That seems insane. Like an actual criminally insane person attacking animals… One day (3 weeks ago) I said no more. 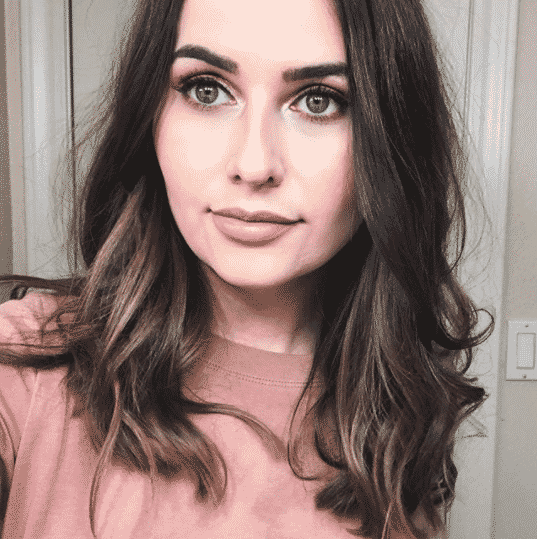 I found out that most of my every day makeup is good. I replaced my mascara because I couldn’t stand the thought of bunnies being poked in the eye with wands. I’m just going to use up the rest of everything else and not replace it because I have an unhealthy amount of makeup pallets. The biggest mistake my boyfriend made was sending me to the grocery store alone. I needed window cleaner and as I sadly looked at the cleaners for 10+ mins, I noticed a teeny section right behind me that had bottles that said eco all over it. I browsed the brands and googled them all and bought all new cleaning supplies. As first my boyfriend got annoyed because we already had everything but then he used the dish soap to wash his butter popcorn hands and said it’s the most amazing soap he has ever used and now he loves that brand and is excited to run out of the stuff we have already. He has become supportive to my craziness. After 3 weeks, all I have left to change is paper products (paper towel, toilet paper…) And lady products. I’m going to a new store tomorrow as I will need to get that stuff soon anyways. Sorry for the longness of this reply. I just wanted to say thank you. A lot of sites will say that its is not cruilty free if there’s a parent company or if there’s bugs or milk in it. Maybe one day I will go completely vegan in my product choices but like you said, start slow. I loved your article! It is so difficult to go to make that transition. I have found my answer with Mineral Fusion. They make the best natural, vegan, cruelty-free products I have found. Since I am a lip gloss lover, I tried their Liquid Lip Gloss first and loved it! That led my to their 3-in-1 Color Stick. It works on your lips, cheek and eyes. You should try it if you have not. Mineral Fusion Mineral Cosmetics is a 5-star in my book! Thanks for the tips. I am currently in the process of transitioning into using only vegan skin care and make up and your site has helped me tremendously. That is all great advice! I’ve been transitioning to vegan/cruelty free for the last year. I have followed every advice you listed above. I’d only add that subscribing to a monthly box like Petit Vour or Vegan Cuts helped me the most. 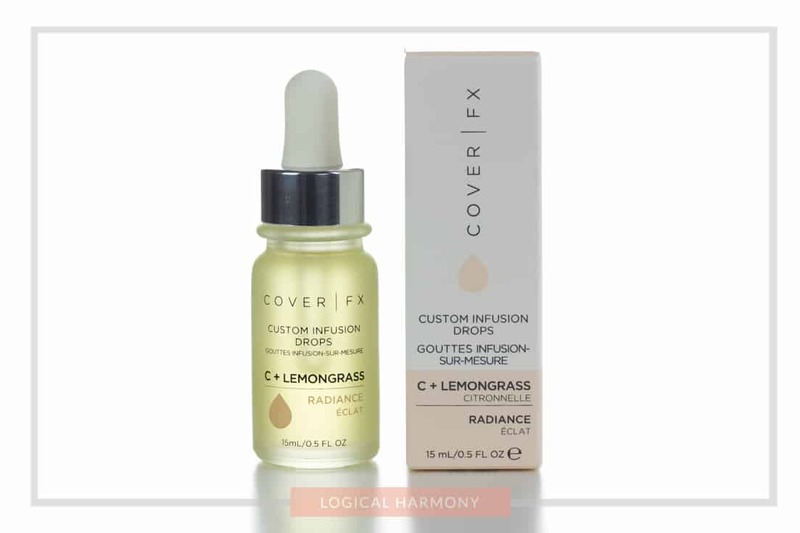 It exposed me to samples of brands I’d never heard of and ended up loving and ordering myself (like Blissoma and Harvey Prince) without the expense of buying a full size product not knowing if it would work for me. I have very sensitive skin and have reacted to so many products in the past especially mascara. What has amazed me in this process is that I have not had a bad reaction to any product I’ve sampled yet including many different kinds of mascara brands. That has been the biggest motivation for me to continue to switch over to cruelty free. I still have a ways to go. The brands/products that I’ve had the hardest time transitioning from have been Listerine, Dove soap, and Secret Deodorant. However, it is something I look forward to finding replacements for this next year. You may not have meant to imply this. You should clarify. Thanks for the feedback, VBB! 🙂 You are accurate that most brands sold at these stores aren’t cruelty free. Those links went to guides I have created to help people know what brands at each are cruelty free. I just added in a notation of that to help clarify. I love the idea of subscribing to a vegan/cruelty free beauty box!